Hub of Muslim Youth doing BIG Things! MY Spirit is Ready to Engage, Empower and Educate! Muslim Youth (MY) Spirit is a movement to engage, educate, and empower young Muslims of Canada to be productive, confident, and caring citizens, who are comfortable with their Islamic identity, spirituality, and heritage. MY Spirit aims to connect the disengaged and empower the engaged Muslim youth through programs, services, and campaigns that are inspiring, accessible, and socially relevant. Do you want to expand your knowledge of Islam and never found the time? Are you a young adult, recent graduate or young professional who is looking for an Islamic class relevant to your life and daily challenges? Are you interested in an academic environment of keen spiritual inquiry that is also relaxed and welcoming? Would you like to join a community of like-minded people, committed to bettering themselves and society? If so, join our series of monthly halaqas called, The Sojourn Project, today! The Sojourn Project halaqas will empower attendees to live Islam true to its letter and spirit in the hustle of daily life. In the coming four months, we will be studying four hadith of good Character as mentioned by ibn Abi Zaid al-Qairawani. MY Spirit team has launched an awesome monthly Movie Night for young Muslims in high school and university. Find more information about our past and future Movie Nights. 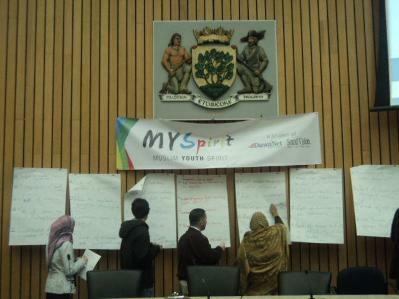 Join the MY Spirit Action in Toronto! 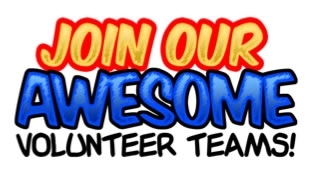 Interested in getting involved with awesome youth programs in the Greater Toronto Area? Check out the "Youth Zone" at the Understanding Islam Academy! 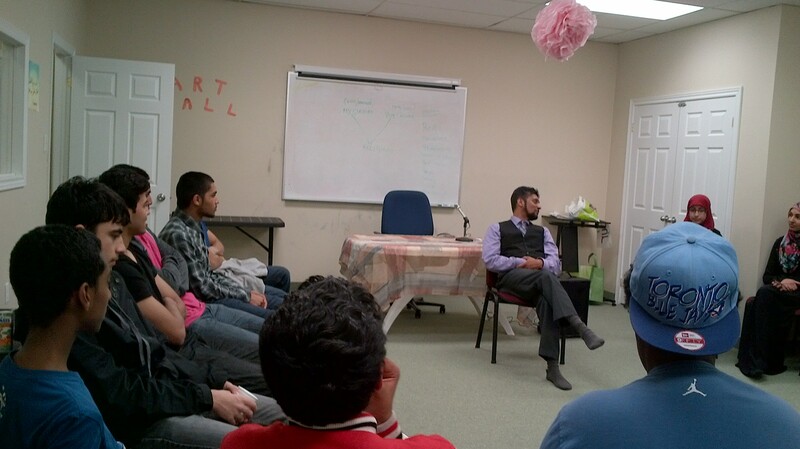 From monthly "Let's Talk" sessions, to counselling programs, to youth camps! There is a lot of fun and educational stuff going on all the time. 50 Leaders & Activists Put Their Heads Together for “The 95%” Muslim Youth at the "Thinking Retreat" on Dec. 16, 2012. Want to know what's going on for Muslim youth in your city? Want to read the latest about Muslim youth making news? Feel like taking a trivia? 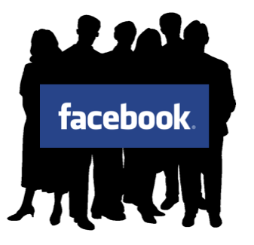 Check out and "Like" the MY Spirit Facebook Page! 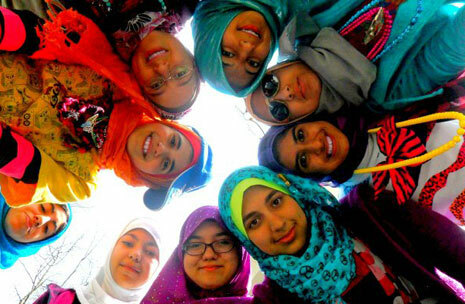 Are you looking for a rewarding experience working with other young Muslim friends? 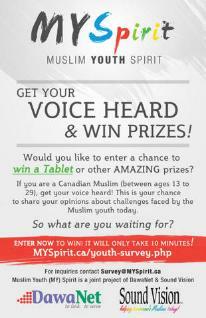 Are you willing to make a difference in the lives of Muslim youth? Are you ready to share and enhance your creative and leadership skills? If yes, YOU are invited to choose from a variety of roles and tasks to volunteer for MY Spirit!